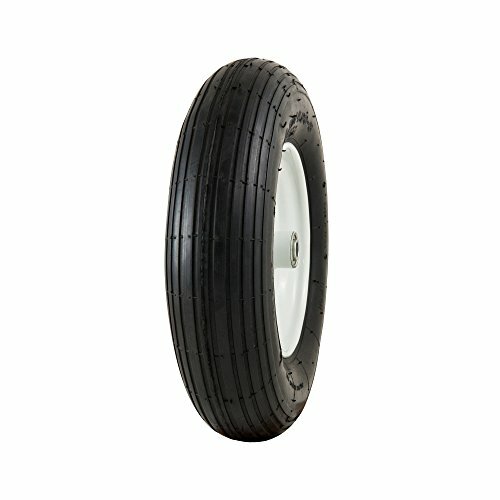 4.80/4.00-8" Pneumatic (Air-Filled) Tire on Wheel, 3" Centered Hub, 5/8" Ball Bearings. 4 Ply Tube Type Tire. Perfect replacement wheel for wheelbarrows and carts.